Enough of whining about Apple, Microsoft, and other hardware players: make your own media player instead. Co-Editor Jaymis has been hitting nasty firmware issues with his iPod, and I’ve been having issues with oddities on Zune. So let’s do things the DIY way and build a player that’s exactly what we want! 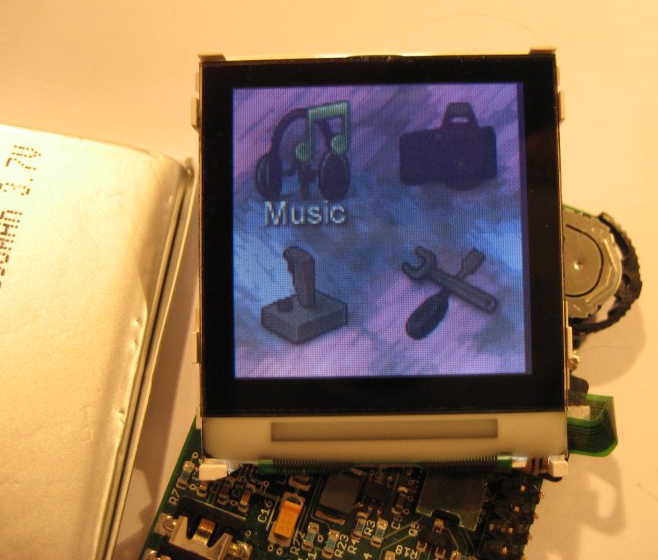 yampp, “Yet Another MP3 Player”, is a completely open sourced project. It’s designed to hook up to the commonly-available Nokia 3310 LCD, uses standard parts, and connects and charges via USB. The most recent generation runs off of the ATmega161 CPU, a familiar chip to hardware DIYers. You can expand it with CompactFlash cards up to 4GB, play 256kbps MP3s, and powers off of a Li-Ion battery. PC Gamer even ran a friendly how-to that even a hardware newbie could easily follow; it was the Ultimate How-Tos for Gamers special issue if you can dig that up. Check the project page first, but the jelu Web-Shop carries all the parts, and promises a complete US$99 player with an enclosure. (Pre-built, but hackable since it’s built on an open source project.) Color LCD? Check. MP3, WMA, AAC, and WAV support? Check. 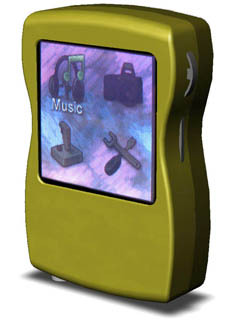 MAKE is getting into the game, too, with an open source MP3 player kit called the Daisy MP3 Player Kit. These machines may not save you money, but they could be a better investment in the long run, given their flexibility and customizability. And I expect we could hack one of them to work with Wi-Fi support. Have any of you worked with any of these kits? Want to suggest others? Let us know! And I know I’ll be asking for one of these kits for Christmas instead of an iPod or Zune. For Microsoft people who are reading this, let me just say, I look forward to syncing my custom music player to Windows Media Player 11. Really. More Zune Coverage; Why Hobble Wi-Fi?